I illustrated three pieces for the graphic tees worn by RIHANNA’s dancers during her performance at the 2016 MTV Video Music Awards. The RIHANNA logo variations and backdrop were illustrated by Christophe Szpajdel. I wish I could share my artwork in detail (one in particular that turned out great), however her management wishes to protect the illustrations. 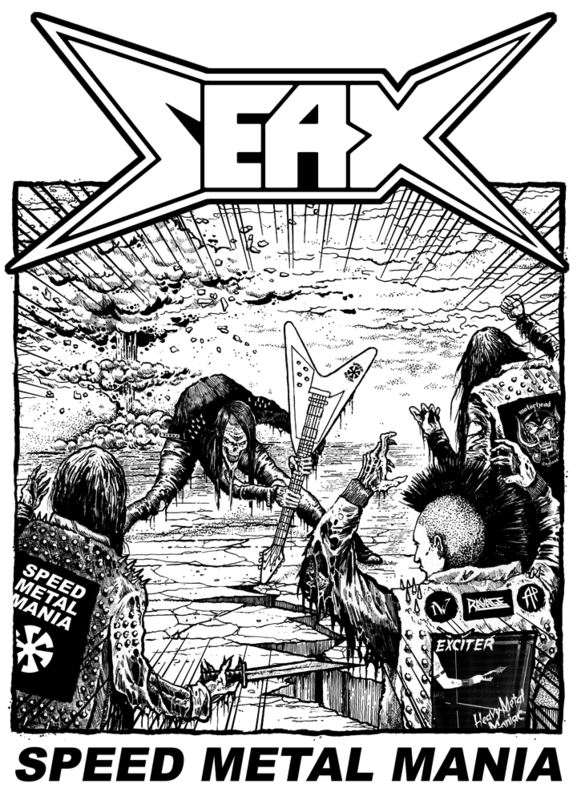 Album cover illustration for SEAX (USA). Check these guys out, they shred like it’s 1986!!! 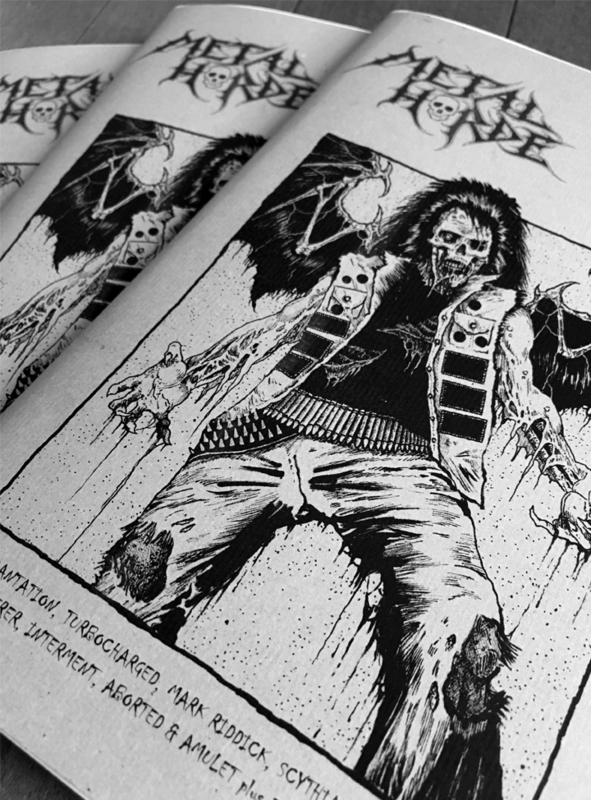 Cover illustration and detailed interview feature in the new issue of METAL HORDE Fanzine (Portugal). The ‘zine also features some great bands like INCANTATION, INTERMENT, and SCYTHIAN. Support the underground scene. 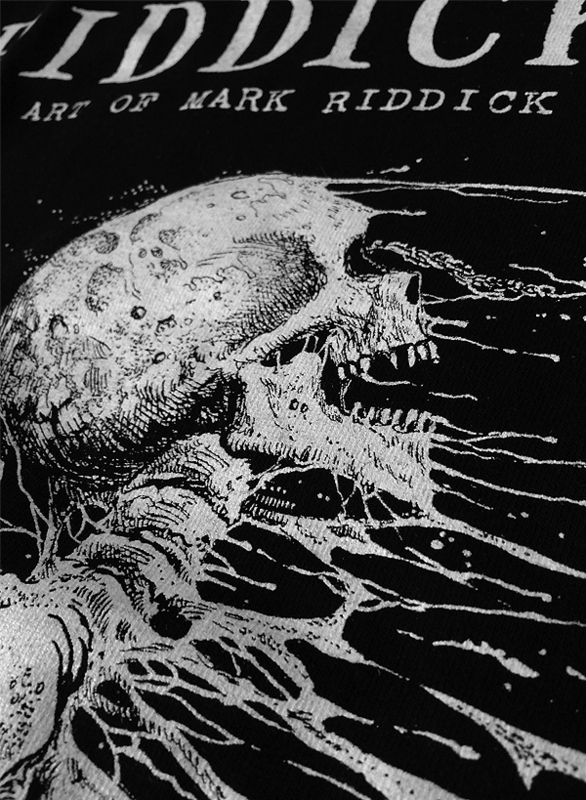 A reminder that HELL’S HEADBANGERS Records & Distribution carry exclusively licensed RIDDICKART merchandise. 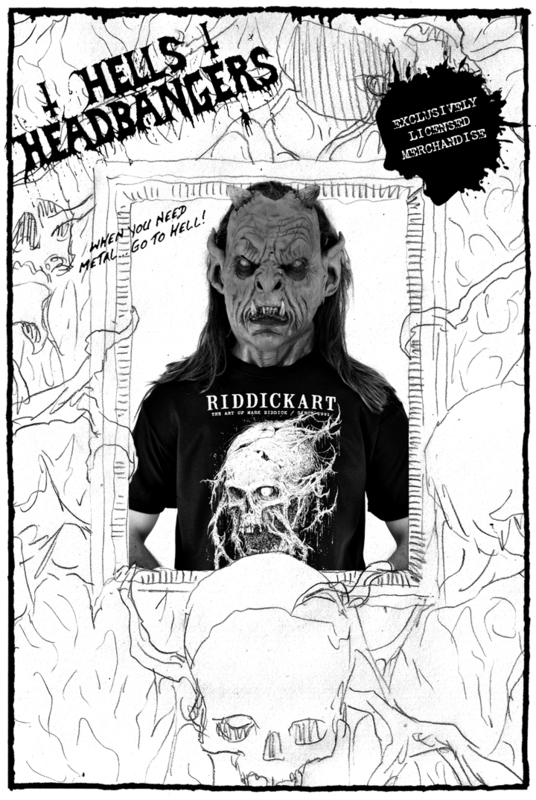 RIDDICKART T-Shirts are back in stock.